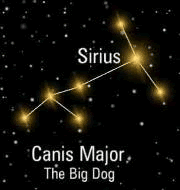 In Ancient Egypt, Sirius was regarded as the most important star in the sky. 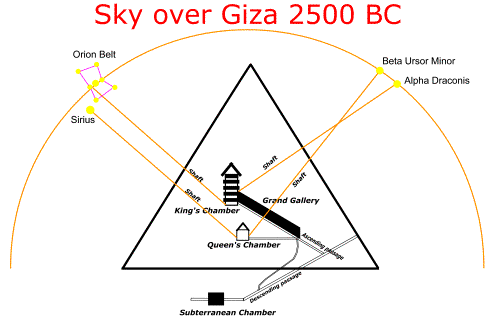 In fact, it was astronomically the foundation of the Egyptians’ entire religious system. It was revered as Sothis and was associated with Isis, the mother goddess of Egyptian mythology. 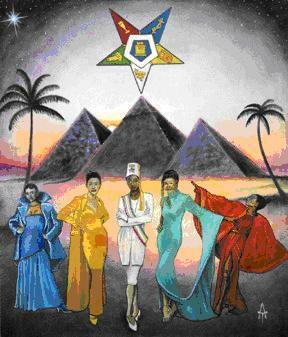 Isis is the female aspect of the trinity formed by herself, Osiris and their son Horus. Ancient Egyptians held Sirius in such a high regard that most of their deities were associated, in some way or another, with the star. Anubis, the dog-headed god of death, had an obvious connection with the dog star and Toth-Hermes, the great teacher of humanity, was also esoterically connected with the star. 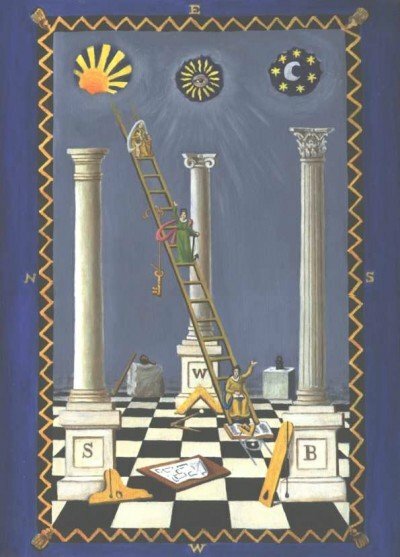 In 1971, the American author Robert Temple published a controversial book entitled The Sirius Mysterywhere he claimed that the Dogons (an ancient African tribe from Mali) knew details about Sirius that would be impossible to be know without the use of telescopes. 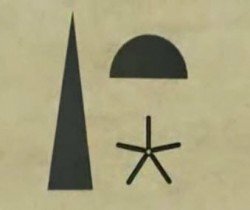 According to him, the Dogon understood the binary nature of Sirius, which is, in fact, composed of two stars named Sirius A and Sirius B. 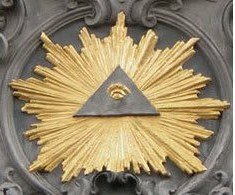 This lead Robert Temple to believe that the Dogons had “direct” connections with beings from Sirius. 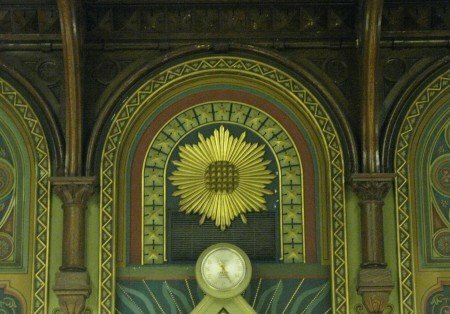 While some might say “you can’t be Sirius” (sorry), a great number of secret societies (who have historically held within their ranks some of the world’s most influential people) and belief systems teach about a mystic connection between Sirius and humanity. 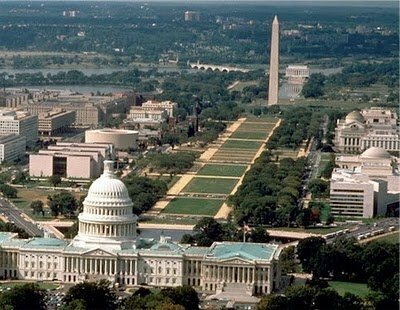 The Washington Monument, an Egyptian obelisk representing the male principle, is directly connected with the dome of the Capitol, representing the female principle. 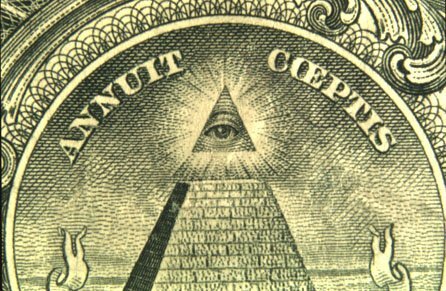 Together they produce Horus an unseen energy represented by Sirius. 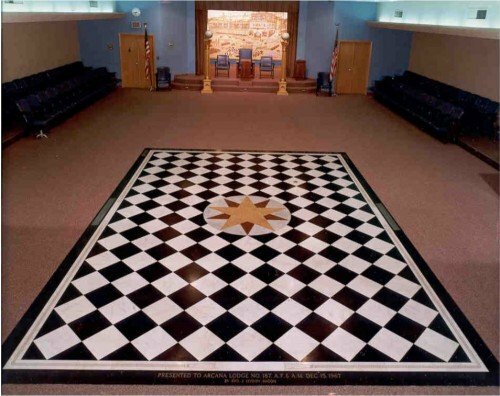 (For more information, read the article Mystical Sites – The U.S. Capitol). 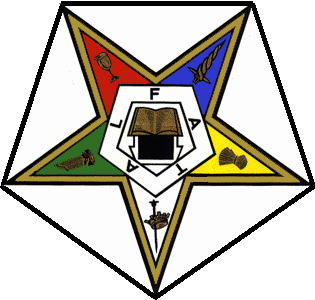 In 1907, Crowley started his own occult order called the A.A. – short for Argentium Astrum, which can be translated to ‘The Order of the Silver Star’. 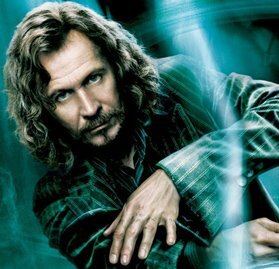 The ‘Silver Star’ was, of course, a reference to Sirius. 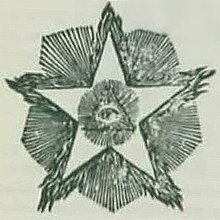 Even if Crowley almost always referred to the dog star in veiled terms, the whole of his magickal philosophy, from his development as a young Freemason through to his final years as the Head of the O.T.O, is wholly in accordance with the Sirian influence, which was identified and expressed by other writers of his era. 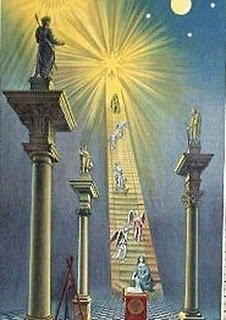 His alleged contact with his Holy Guardian Angel that later led to the channeling of ‘Liber AL: The Book of the Law’ is believed to have originated from Sirius. In Disney’s Pinocchio, based on a story written by Freemason Carlo Collodi, Gepetto prays to the brightest star in the sky to have a “real boy”. The Blue Fairy (her color is a reference to Sirius’ light-blue glow) then descends from the heavens to give life to Pinocchio. 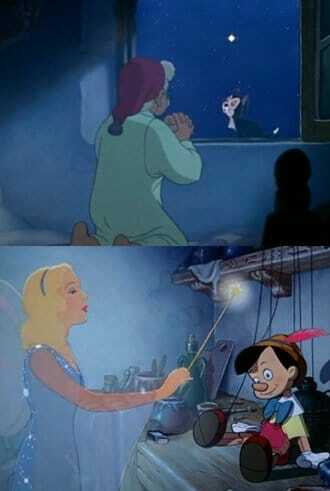 Throughout the marionette’s quest to become a boy (an allegory for esoteric initiation), the Blue Fairy guides Pinocchio towards the “right path”. 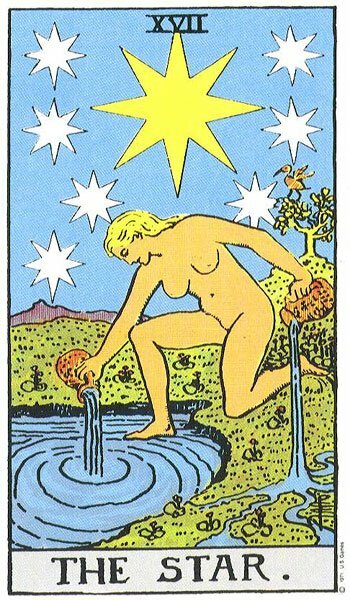 Sirius is therefore represented as a source of life, a guide and a teacher. (For more information see the article entitled The Esoteric Interpretation of Pinocchio).